The 16 book reviews that Crews has written are notable for their honesty, humor, and a pedagogical attention to the mechanics of fiction, the craft of writing. Unfortunately, his reviews have yet to be compiled and are available only from their original sources. New York Times Book Review 8 August 1971: 6.
Review of John Fortune and John Wells' A Melon for Ecstasy. "In the hands of a novelist the most abnormal actions can be used to illuminate what we call the normal world. Only the hopelessly illiterate are unaware of this fact and waste time arguing about it." "One Thing You Can Say about Greenberg, He Doesn't Play It Safe." New York Times Book Review 29 August 1971: 4.
Review of Alvin Greenberg's Going Nowhere. Crews writes, "This is the first novel I've been able to finish with a spaceship in it (and a flying saucer at that, for God's sake) since I was ten." "For Elliot Baker, Roses and One Brick." 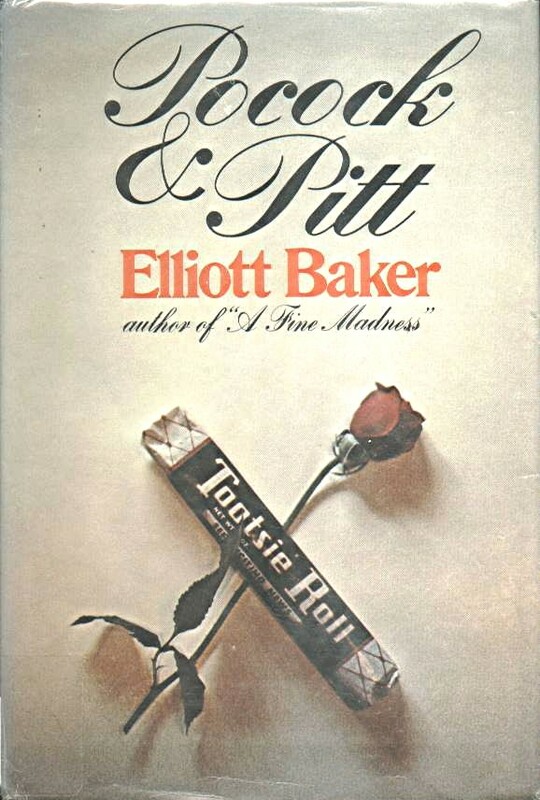 New York Times Book Review 26 September 1971: 2.
Review of Elliot Baker's Pocock & Pitt. Crews writes, "There are parts of this book that can cripple you with laughter . . . So know the book is dangerously funny, whatever else it may not be." Crews's reviews are worth reading for his blunt opinions and, when fitting, humor and encouragement. "In 2400, It was all Cerebromorphs." New York Times Book Review 31 October 1971: 7, 16. 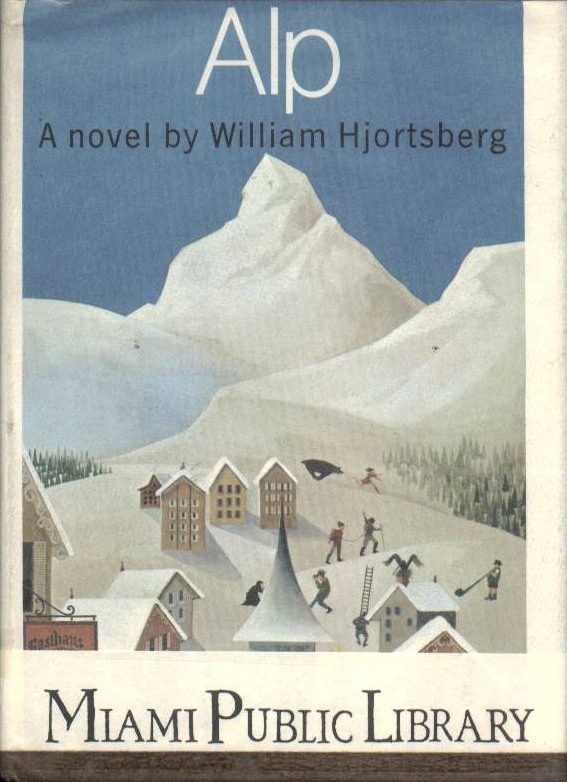 Crews's favorable review of William Hjortsberg's second novel Gray Matters is also, out of admiration of Hjortsberg's talents, a review of his first book Alp. Crews writes, of Alp, "All of it, from the first page to the last, is a pure joy to read." 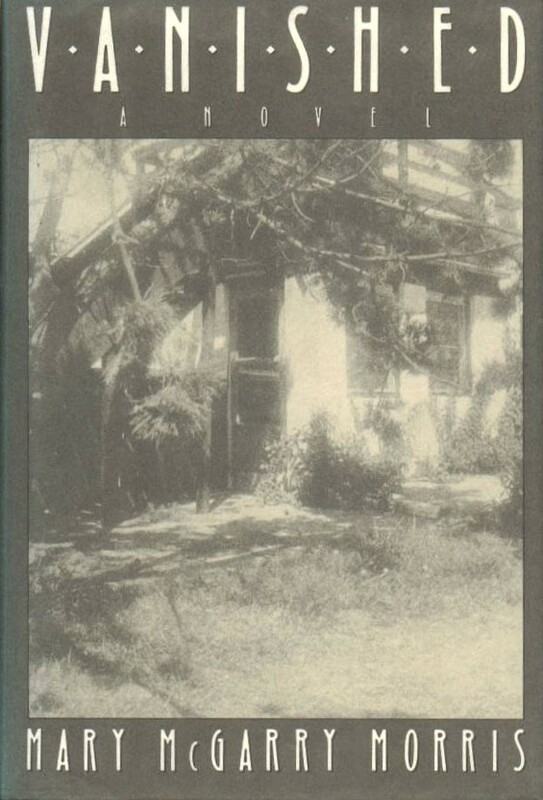 The second novel, however, immediately dismays Crews, since it is of the science-fiction genre. 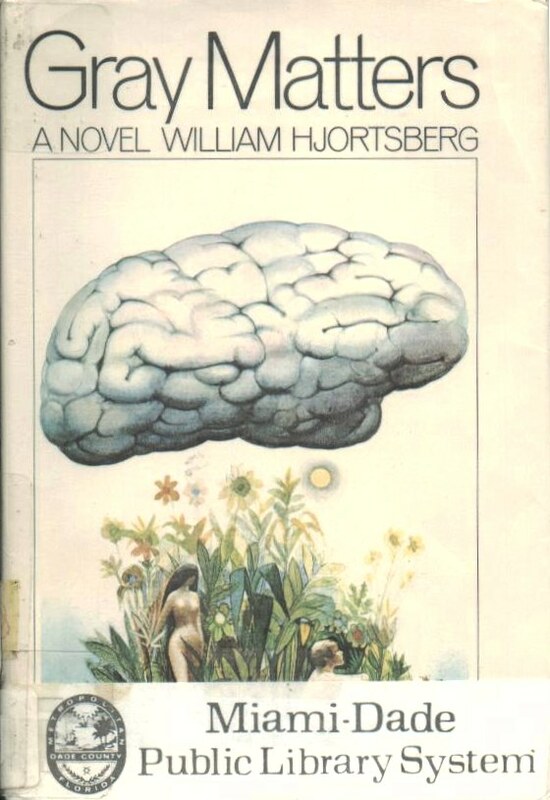 But after finishing the novel, Crews realizes that Hjortsberg has merely taken another path, using science to "inform" the story. Crews goes on to rebuke critics' tendency to chastise the writer's failure to live up to a first novel's promise. "What they really meanbut do not knowis that the writer has gone on to something quite different from what he was dealing with his first time out." Crews also discusses the science fiction genre, "the formulaand therefore much of the reason for my contemptfor successful SciFi." 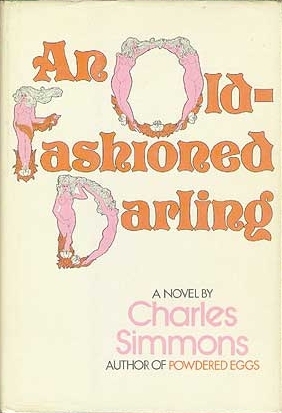 New York Times Book Review 21 November 1971: 6.
Review of Charles Simmons' An Old-Fashioned Darling. Crews frames this mixed review of the Charles Simmons' novel with an anecdote about a friend "caught in the moonlight, dressed only in pajama top, on the roof of an enormous apartment complex He was between women." The premise of Crews's essay "The Wisdom of the Groin" bears certain resemblance to this anecdote. "While it is true there are men with the metabolism of a frog who can lie down in a womanless bed and go to sleep, most men can't or won't. Consequently, they know what it is like to be single and caught in the blind, mindless, absurd pursuit of one woman after another or even five or six simultaneously, juggling affairs like a circus trickster juggling apple pies." "Between Marriages: A Story of Love, No Love." Los Angeles Times 10 June 1973: 23, 27. Favorable review of Dan Wakefield's Starting Over. "A Primal Scream of Despair." Philadelphia Inquirer 20 May 1973: 8G. Review of Kurt Vonnegut Jr.'s Breakfast of Champions. 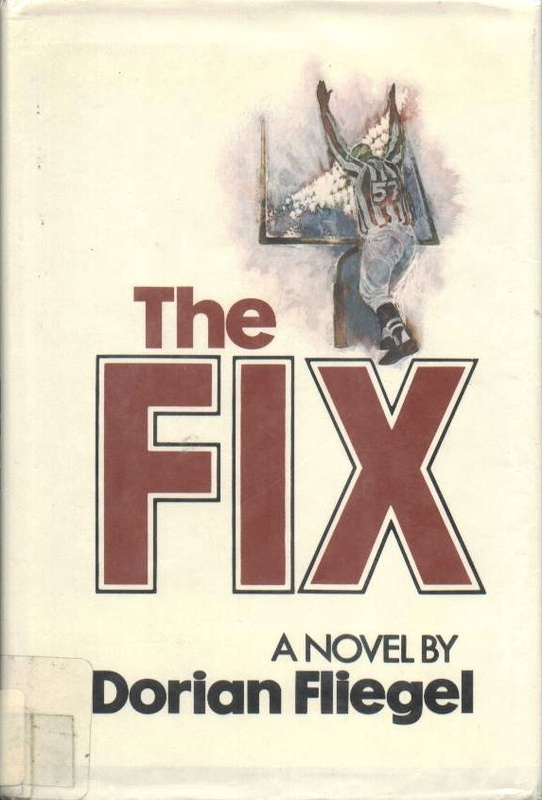 New York Times Book Review 12 November 1978: 66.
Review of Dorian Fliegel's The Fix. Crews writes, "this kind of writing will give you a wooden ear." "If you like whodunits, you might like this story. But be warned that it suffers from an excess of flaws that so often beset the genre. For one thing, it is repetitious. Somebody is forever explaining to somebody else what has been discovered of the mystery. Of course, as readers, we already know what has been discovered because we were there when it happened, but we have to listen to it again anyway." Washington Post Book World 28 September 1980: 3.
Review of Roy Blount Jr.'s Crackers. 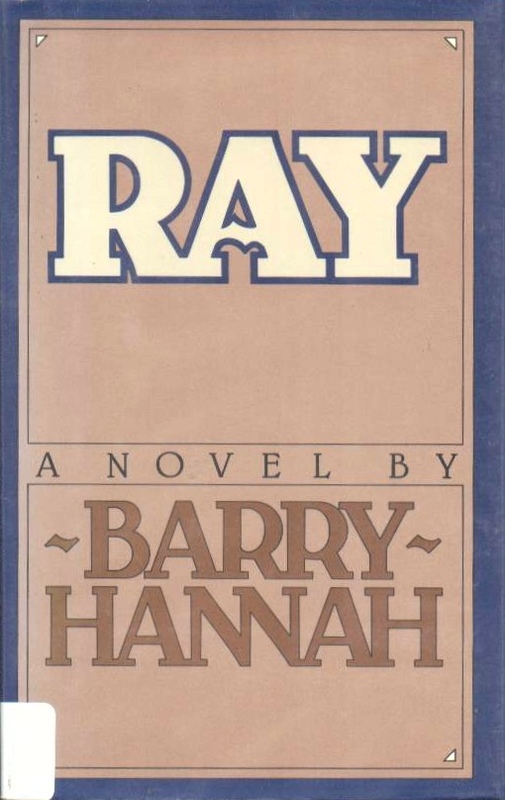 Washington Post Book World 16 November 1980: 4.
Review of Barry Hannah's Ray. 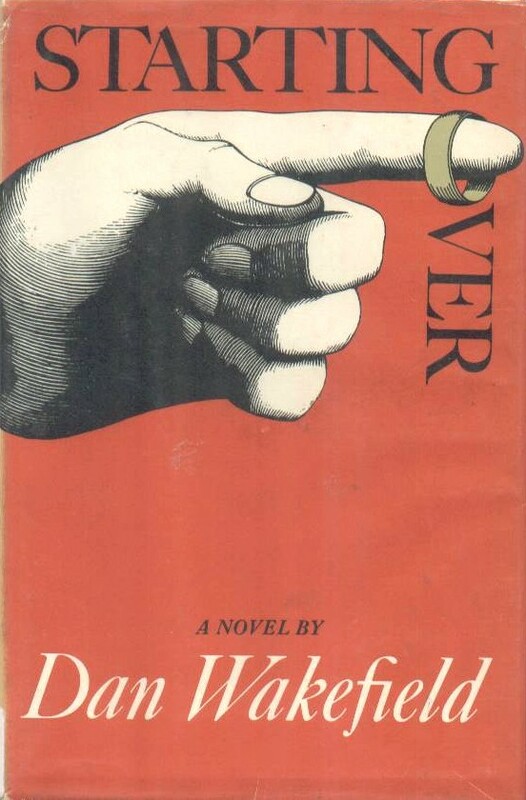 A blurb from the review appears on the book's dust jacket: "This novel hangs in the memory like a fishhook. It will haunt you long after you have finally put it down. Barry Hannah is a talent to reckon with, and I can only hope that Ray finds the audience it deserves." New York Times Book Review 7 December 1980: 12, 43. 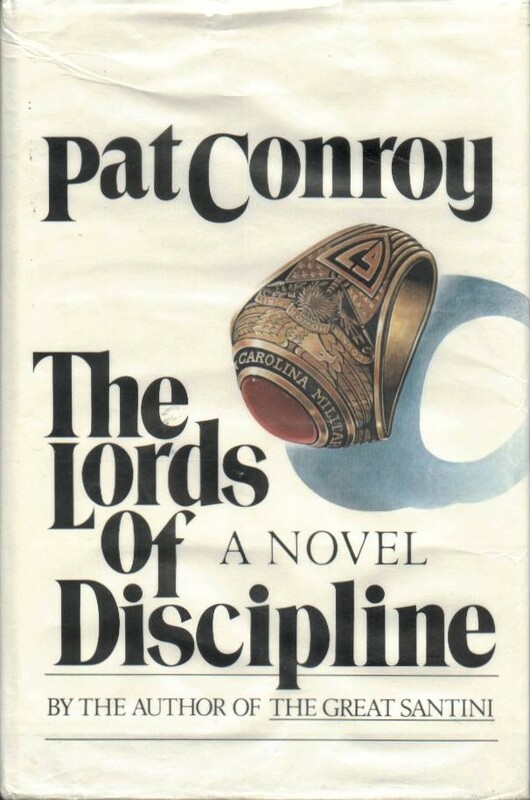 Mixed review of Pat Conroy's The Lords of Discipline. "A Tale of Two Texans." 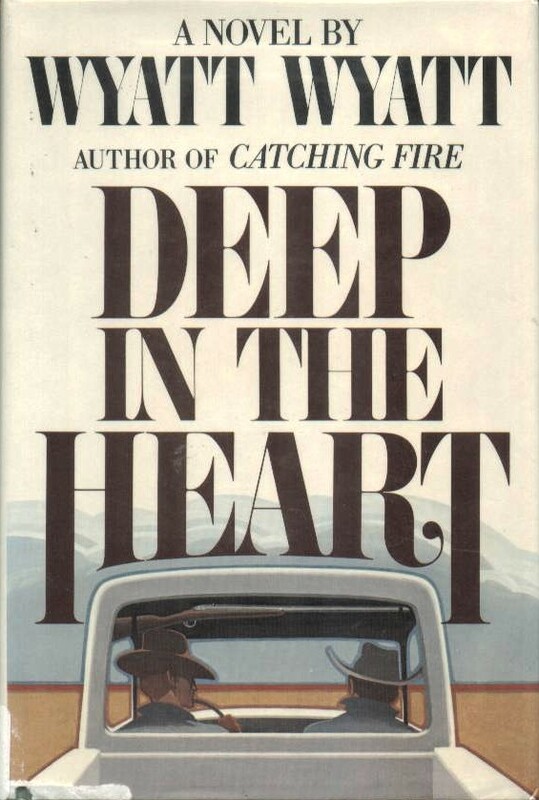 Washington Post Book World 14 December 1980: 9.
Review of Wyatt Wyatt's Deep in the Heart. 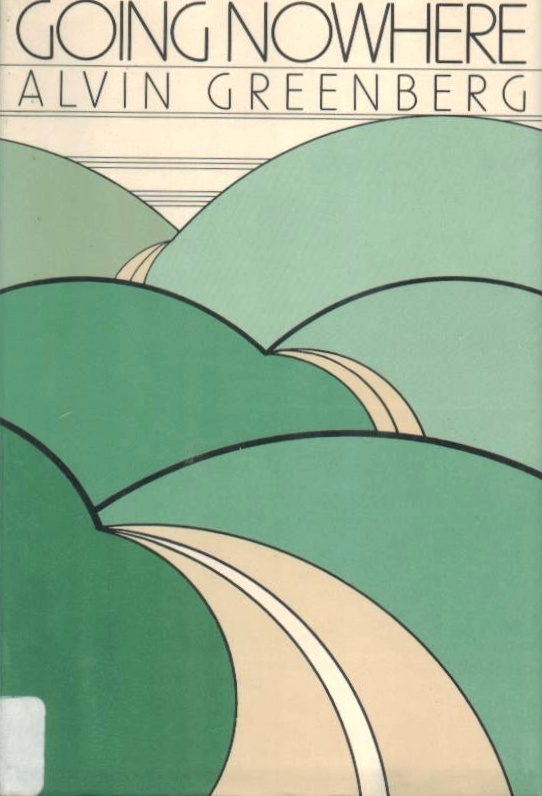 New York Times Book Review 29 March 1981: 12.
Review of Mary E. Mebane's Mary. "On the Lam with Dotty." New York Times Book Review 3 July 1988: 5. Favorable review of Mary McGarry Morris's Vanished. "With this first novel by Mary McGarry Morris, the publisher has thoughtfully provided a note that tells us this is a story of misguided love. But it is not a story of love, misguided or otherwise. Rather it is your worst dream come true, the childhood nightmare of being abandoned and lost amid the senseless, random violence of the world. It is a nightmare of relentless savagery, brutality and suffering untempered by mercy or compassion." Los Angeles Times 21 October 1990: 3, 8.
Review of Larry Brown's Big Bad Love. Crews writes about coming across Brown's first book of stories, Facing the Music: "In 25 years of writing, it was the first time I picked up the phone and tried to call the author." "The first-person point of view makes it easy to begin a story, easy to make everything seem incredibly immediate, and easy to establish the complication of the narrative, but unfortunately, the first-person story is almost impossible to end." "A Couple of Predators: The Grifters in this Novel Think They're Pretty Good Guys, But Their Actions Suggest Otherwise." New York Times Book Review 20 June 1993: 9. 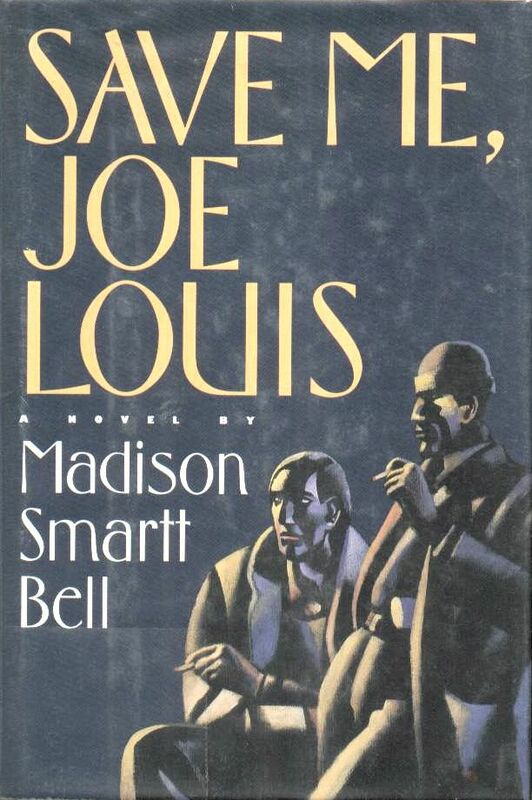 Very favorable review of Madison Smartt Bell's Save Me, Joe Louis.